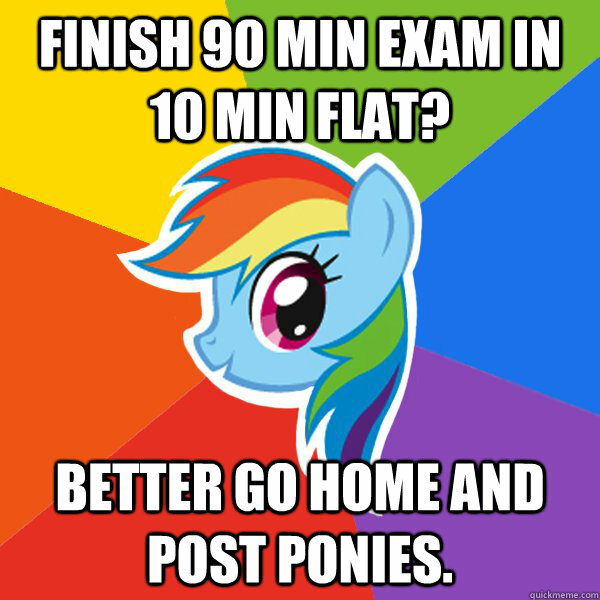 Finish 90 min exam in 10 min flat? 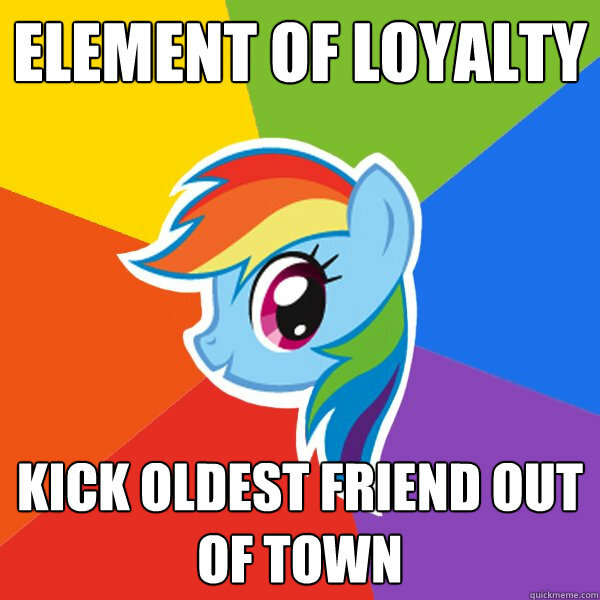 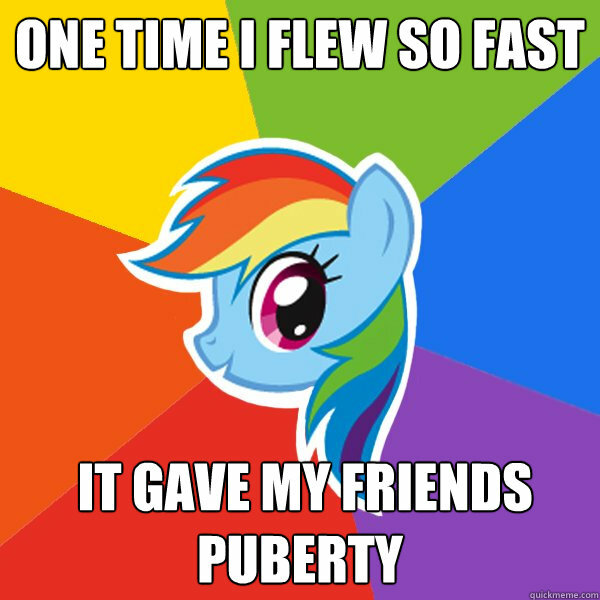 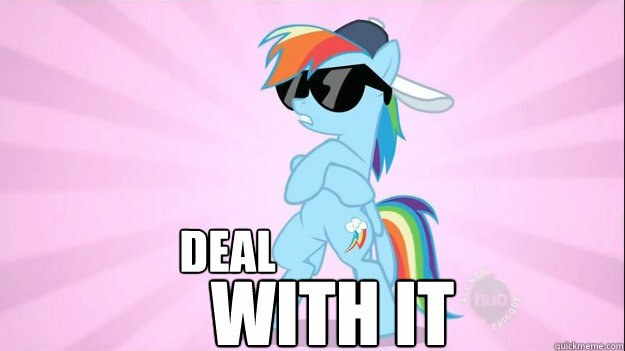 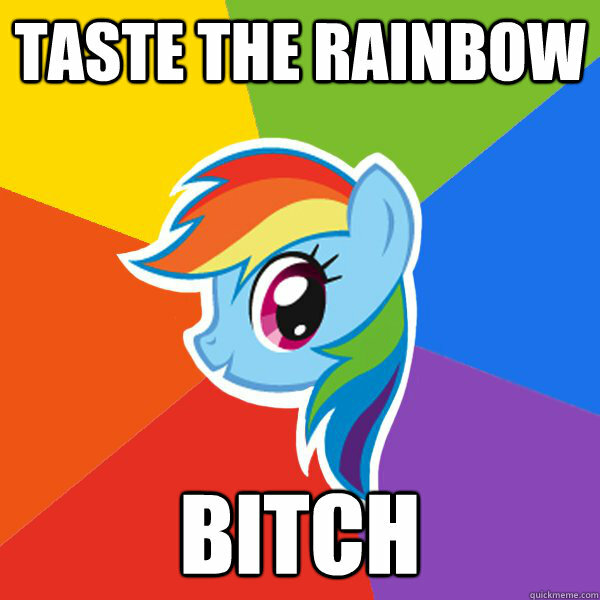 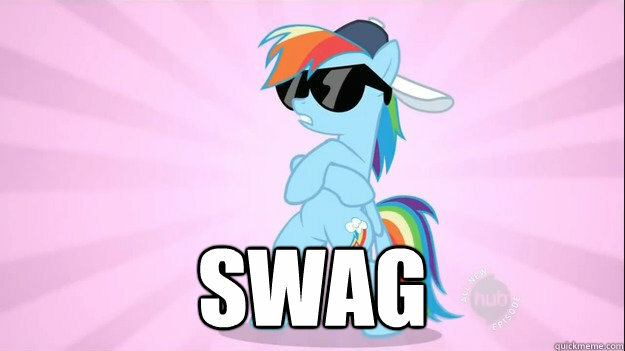 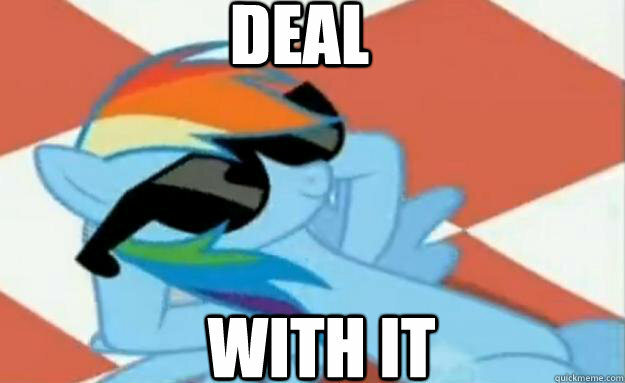 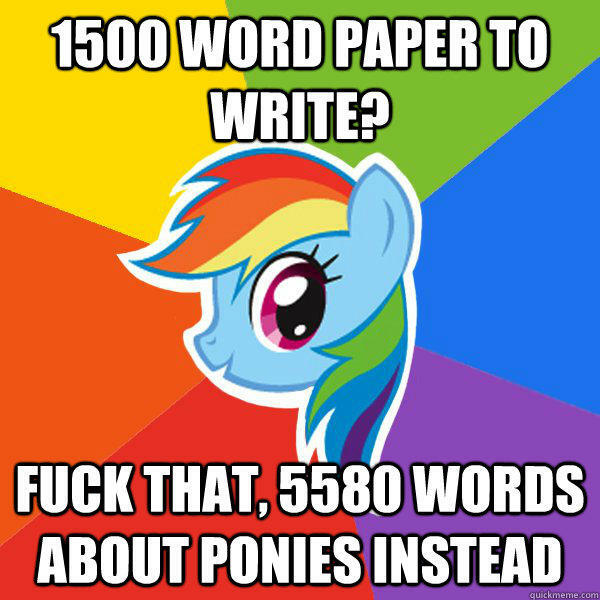 Better go home and post ponies. 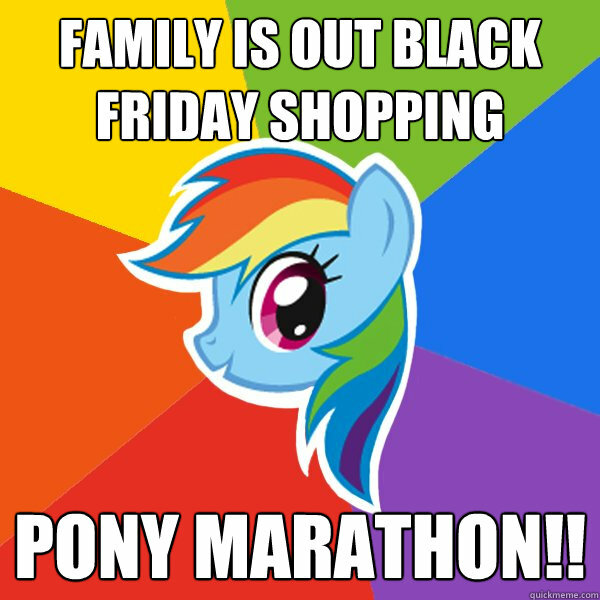 family is out black friday shopping pony marathon!! 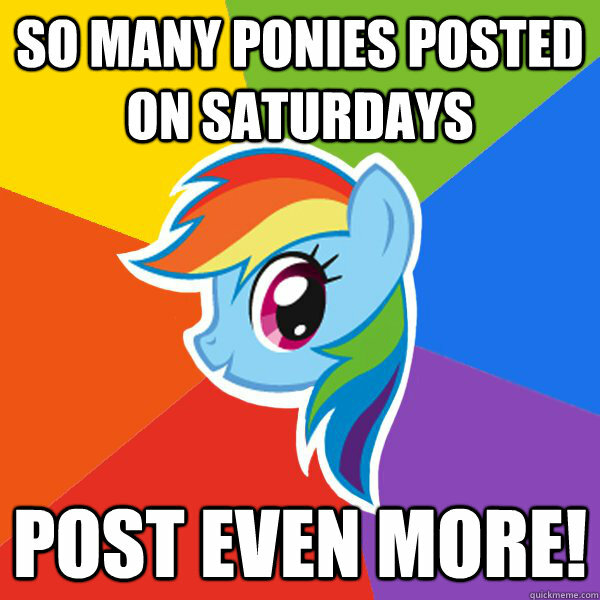 so many ponies posted on saturdays post even more!